After the miss step that was "Another Day In Paradise" this album is back on track with what the band does best. That is play Skinhead Oi!, in the classic English style. The bands sound is vibrant and primitive. The chants of Oi! in the intro for "Voice of The Streets" still gets me excited. the song thunders along to a pounding beat and fuzzy riffs while Hedgy does what he does best. That is tell tales of the back alleys from a first person perspective. As he goes through his own story of youthful skinhead rebellion I realize how the rest of us around the world can relate to it. Because it is similar for all of us. Oi! 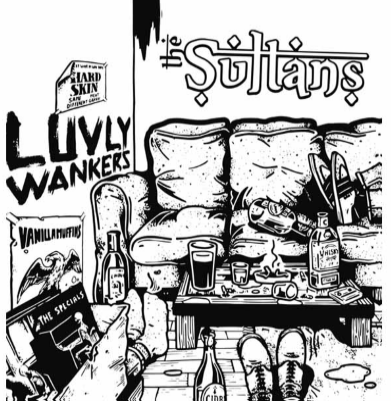 songs when written well can hit like hammers with the songs brutal honesty, even if the song is about drinking like the amazing "Let The lager Decide". The versus sting with honesty while the choruses bring it all together with a melancholy sing-a-long that will get the beer flowing. 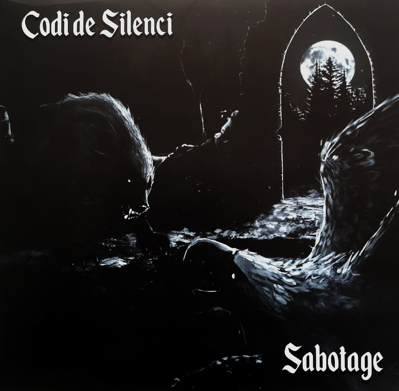 The album does not make a miss step with it's heavy drumming and robust bass lines powering the sonic engine. This heavy rhythm lets the guitars and vocals dance over the top with touches of melody and still keep the songs brickwall tough. 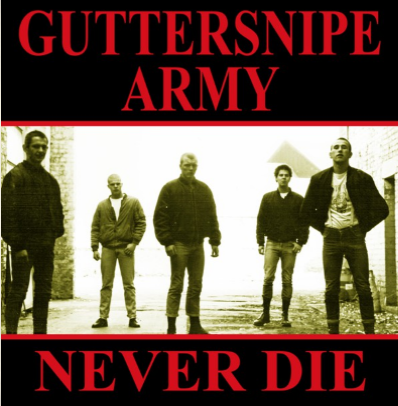 If streetwise tales of skinhead life from songs about the gang, tired of working, being locked up, looking for vengeance, drinking and hanging with your crew, or just causing mayhem because we do not fit in. Then this is a band that you need to check out. Not a miss step on the album but a hand full of songs stand out above the rest. "Rather Do The Same", "Another Day In Paradise", "Left It All Behind", "Fight In The Dark", "Voice On The Street", and "Let The lager Decide" is about as good as it gets for classic Oi! inspired songs. 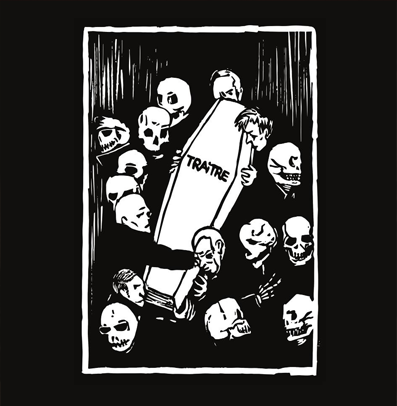 I know their are bands that have a ultra clean sound and are really catchy but listen to this album and tell me that these are not well written honest songs. 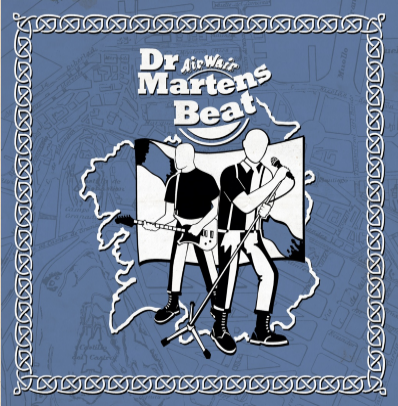 you can't because they are great songs and the raw boned sounds adds to the bands streetwise sound and attitude. In 2001 their was little in the way of true blue real Oi! 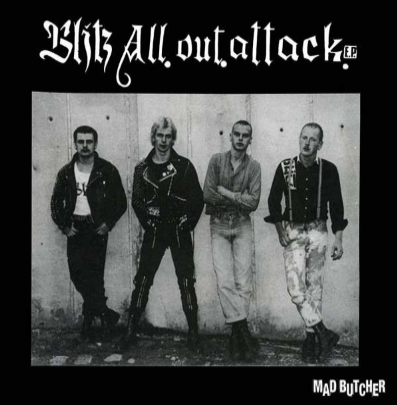 and these boys from Scotland gave us one of the best Oi! albums from that time. This album still stands up all these years later. After 17 years, Common People Records reissue this Oi! 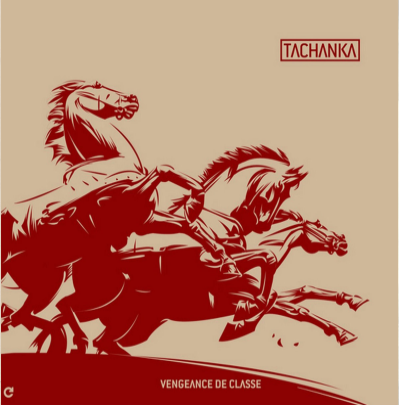 classic, keeping the original artwork, but adding as bonustrack the track "1990's way", that was taken from VV.AA. "Punks, Skins & herberts Vol.4" (Helen of Oi!, 2001). 500 copies has been reissued, 100 of this comes on yellow vinyl and A2 poster (just available via Common People Records). 14 tracks! “I have to be honest here, I never been much of an On File fan. I heard either “Ejected From The Premises” or “The Real Mc Oi!” at a buddy of mine once (or twice) and that was enough for me. But okay, that was at the end of the 90’s/early 2000’s so I haven’t bothered in a while...” is how I started my review on On File’s last EP - “Pogo In My Heart” – well over four years ago. Not a very positive way to start a review, but at least it was the truth. A truth that still stands, though I can appreciate On File much more these days. You may wonder why I quoted and wrote the above, but this is actually a review on the reissue of “The Real Mc Oi!”. Originally released on both CD and LP in 2001 by the now long-defunct label Screwed Up Records, the good folks at Common People Records officially reissued On File’s sophomore album on to black (400 copies) –and limited yellow (100 copies) vinyl. All of Common People’s reissues look and sound great and On File’s “The Real Mc Oi!” is no exception. 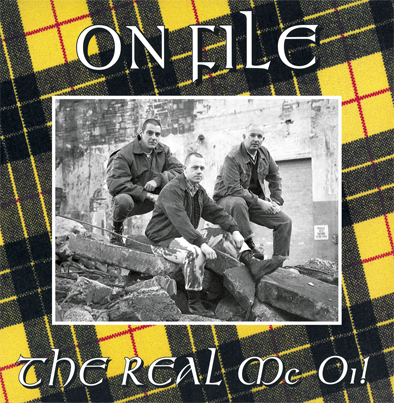 As I wrote earlier, I can appreciate On File’s classic sound much better these days – including a whole batch of songs off “The Real Mc Oi!”. 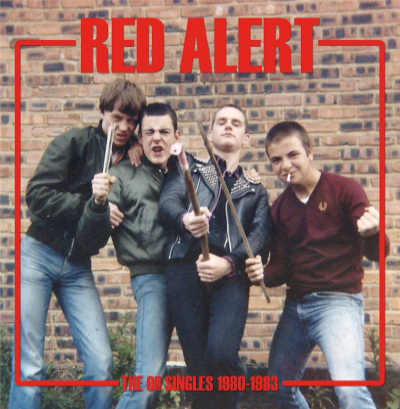 Especially the A-side, with songs like “Voice Of The Street”, “Rebel With A Cause”, “Let The Lager Decide”, “14 Up” and “Rather Do The Time”, is favorite and can easily be played multiple times in a row. The simple, yet highly addictive anthems follow each other up in a rapid pace, making me question my own judgement from 17/18 years ago – simply because I would have enjoyed these songs back then as well. My bad... Including the bonus-track “1990’s Way” (taken off Helen Of Oi!’s fourth volume of the “Punks, Skins & Herberts” compilation), Common People’s reissue of “The Real Mc Oi!” holds a total of 14 tracks, while the already limited yellow vinyl includes an A2 poster as well. 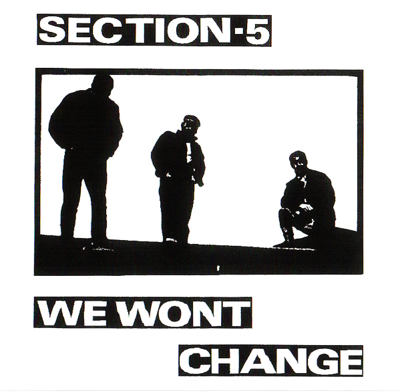 Section 5 "We wont change"
Blitz "Never Surrender/Razors in the Night"